Home > Home > [Home-Fix Singapore] Ho Ho Ho! 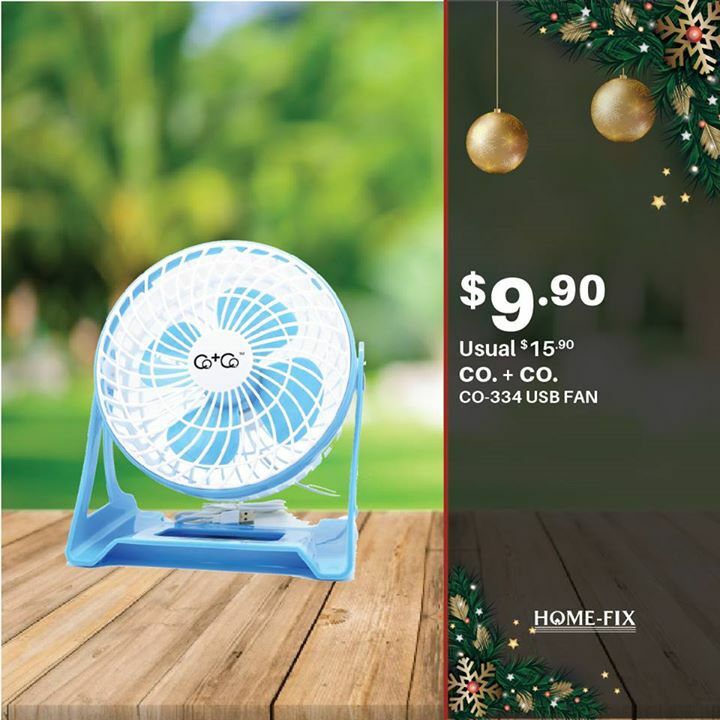 [Home-Fix Singapore] Ho Ho Ho! Ho Ho Ho! Looking for an awesome gift this Christmas? Search no more. At Home-Fix, we are more than delighted to present you our exclusive deals. Keep a lookout at our 'Offers' page for more upcoming promotions. Don't miss out! Next: [PAZZION Singapore] Rock your way to the party with these edgy perforated sneakers that meld comfort and style.